There is plenty happening in Bratislava. The Viva Music Festival, Jazz Days, and International Film Festival bring tourism to this pretty Slovakian city throughout the year, but visiting any other time leaves you free to enjoy our seven favorite things to do. 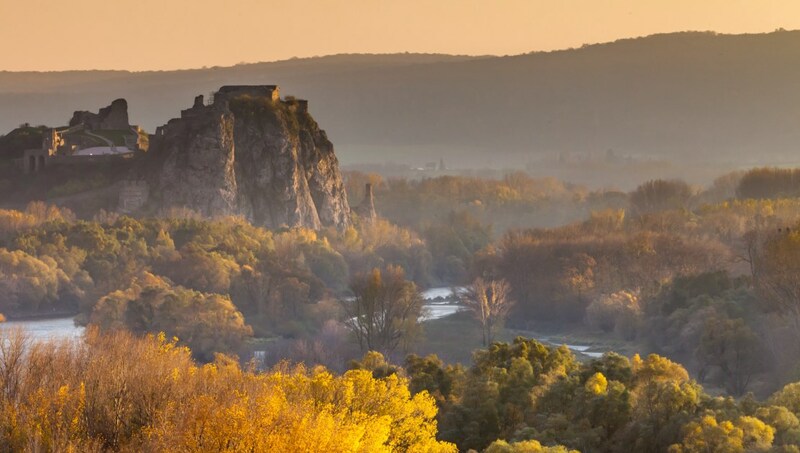 Ten kilometers from the Old Town, this ruin offers breathtaking views across the Slovakian countryside. Make a day of it with a ride on the local bike trails or a hike nearby. 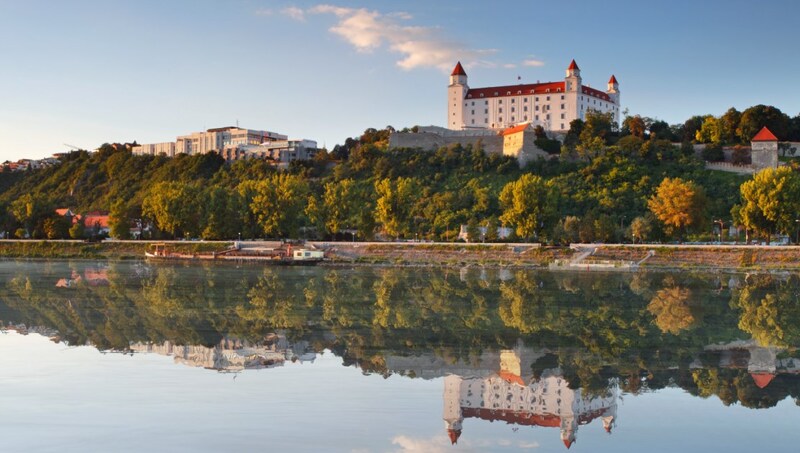 On a clear day, see as far as Austria with a visit to Bratislava Castle. This is the place to take photographs that will wow your friends, so don't forget your camera. 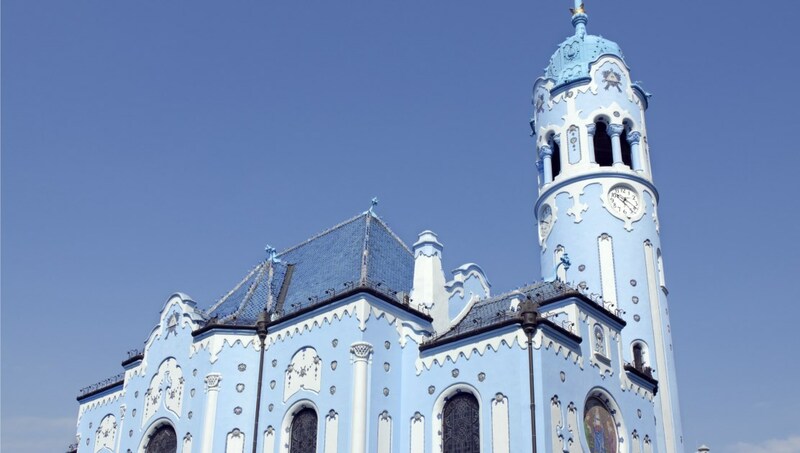 This impressive sight - also known as the Blue Church, is like something from a cartoon fairytale. You can't tour inside, but catch a peek at the blue pews from the entrance. 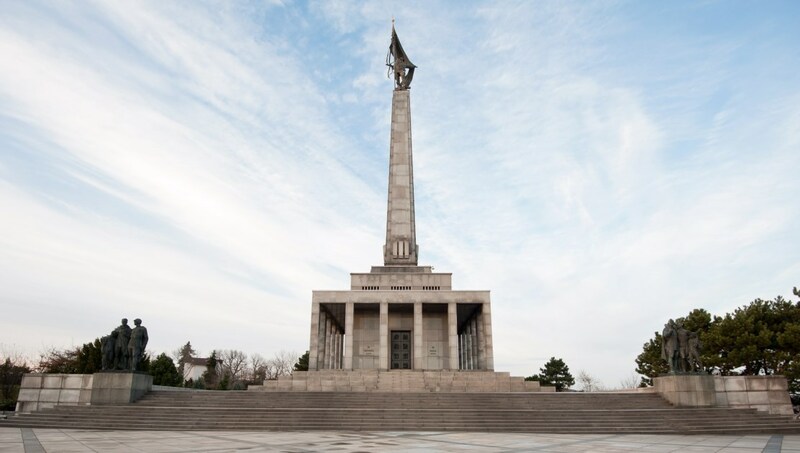 This memorial to fallen Soviet WWII soldiers is located at the highest point of the city. While contemplating, enjoy brilliant views from the eastern terrace. Take Bus 147. 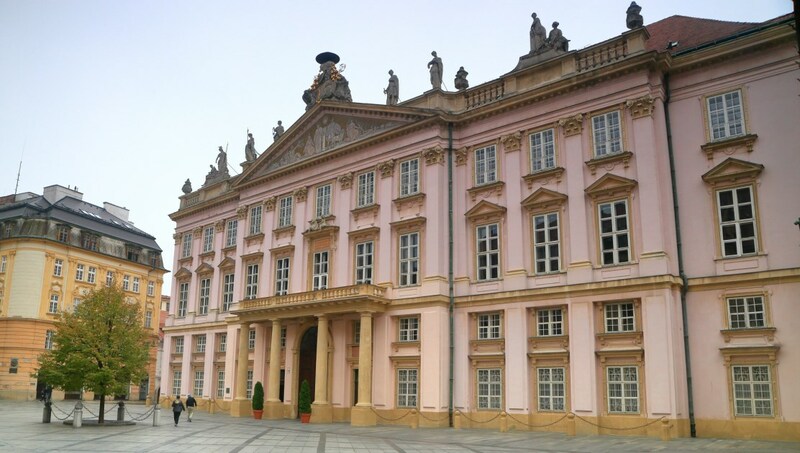 A pretty, pink, neoclassical palace, where you can usually find quiet in the city. Admission is only 3€ so this is a thrifty stop for anyone with a keen interest in architecture. 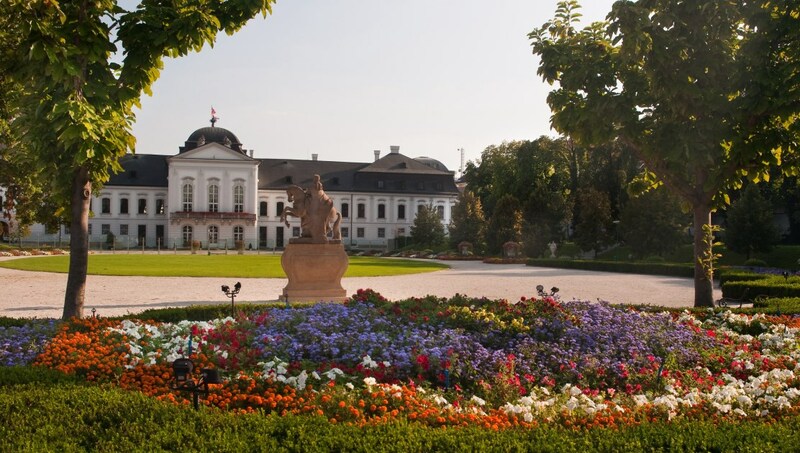 One of the grandest attractions in Bratislava, this is the residence of the President of Slovakia, known as the country's White House. Well worth the short walk from the Old Town. 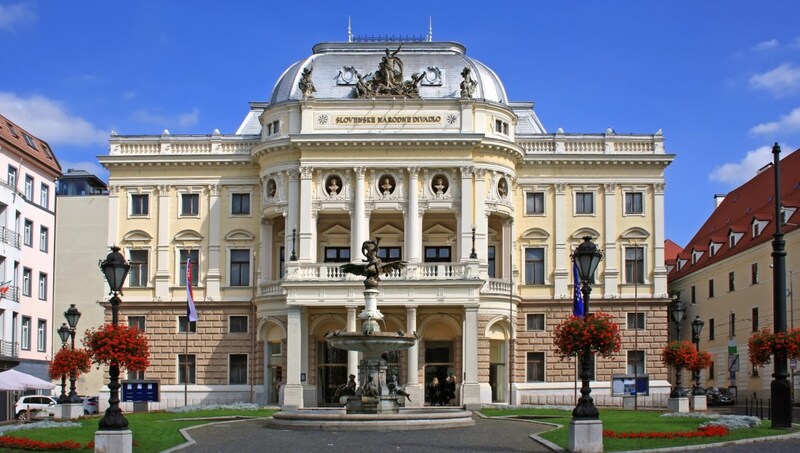 With ensembles for ballet, opera and drama this is the cultural epicentre of Bratislava. For a European city, tickets are very reasonable, and can be booked online in advance. The city might not be huge but it has plenty to offer those looking to drink, dance and enjoy themselves. Much of the entertainment takes place on the streets, such as the corner of Židovská and Beblavého under the Bratislava Castle, where small bars serve local beers and Slovakians enjoy good conversation. Entry to most nightclubs is free, or a couple of euros, and our tip for finding the best ones? Ask a local! A great place for stag parties? Cheap drinks, flights, and accommodation have made Bratislava increasingly popular with British bachelor parties. Youth hostels are a very popular option for large groups on a budget, while most local businesses are very accommodating to well-behaved, respectful groups, who can get great value from a trip here. Enjoy this beautiful city responsibly! Bratislava enjoys long, warm and dry summers (May to September) with high temperatures of around 27 degrees in June - perfect weather for sightseeing! Two to three days is enough to see the main sights of Bratislava - add a couple of days if you plan to enjoy bike tours or hiking nearby. The Slovak holiday season is in July and August, so accommodations will be packed and more expensive. Fortunately, the city is great for a visit year-round, so there are plenty of other options! Want to discover all there is to do in Bratislava? Click here for a full list. The castles were breathtakingly beautiful! Tomas was fantastic! He was extremely knowledgeable, fun, professional and considerate. I would highly recommend this tour! Great to get round town in the 1970’s Skoda from the Russian era. Our guide gave us a great running history into Bratslavia and Slovakia. Fully recommend this tour. A tour beyond expectation and imagination! Driving around a Skoda from 1971 with a very experienced and knowledgable tour guide, made it difficult to remember one was still in 2018. It was a one of kind experience, one to remember for a life time.